All this month I'll be posting about resources to help you live, learn, and celebrate the coming season of Advent. Today I'm sharing how I decorate my home for the Seasons, and next Monday I'll have a post about how celebrating Advent doesn't require kid-centered activities. 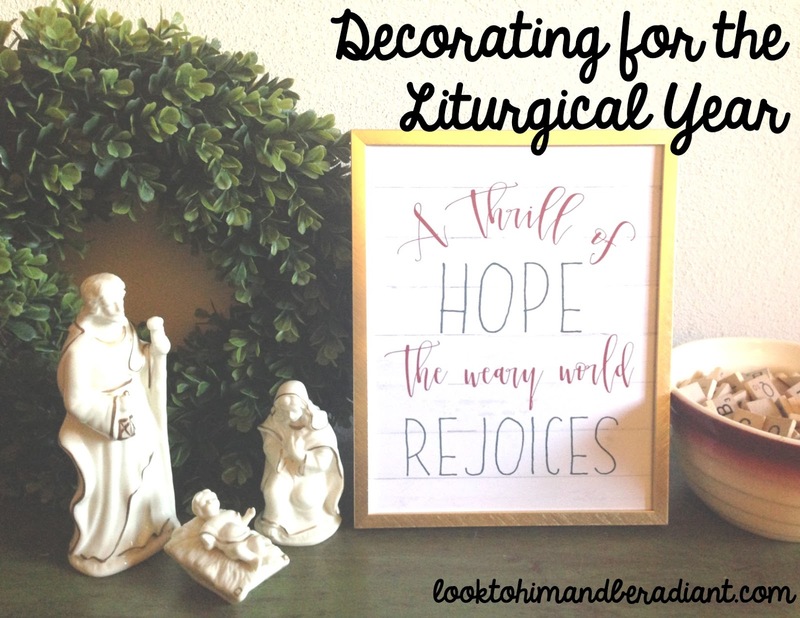 I happen to love decorating for the Liturgical Seasons, but it isn't something that I came by naturally. Even though I immerse myself into living the Liturgical Year, I thought for a long time decorating or having certain traditions in my home for the Season was reserved for families with small kids. For the past few years, I've been intentionally working on bringing the Seasons into my home. Because I am rotating things as each new Season comes in the Church year, that area of my home looks fresh and different, drawing my attention and making me think about the meaning of the Season we are in. 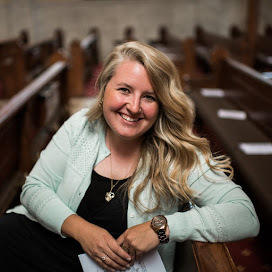 As we are preparing for Advent, I thought I'd share a few practical tips for bringing the Liturgical Seasons into your home no matter if you are single, live alone or with roommates, are married, have small children, or a growing family. Keep it simple: Choose one or two locations in your home you'd like to rotate out decor to match the Liturgical Year. If you have too much to move, pack, and store, and you have items all over your house, it is harder to make time. Some common places that would work well are your kitchen or dining room table, a mantle, a special shelf in your living room, or your home prayer space. I don't have a mantle, so I usually decorate the top of my bookshelves and I also have something on the center of my kitchen table. Choose a few special items: For each Season, invest in something particularly meaningful that will immediately call to mind what we are celebrating. These would be more investment items that you will reuse each year. For Advent, get an Advent Wreath. Christmas, a special Nativity set. For Lent, maybe find or make a crown of thorns, and for Easter have a special banner or floral arrangement. For Ordinary Time, I work in a green wreath to remind me of the growth of this Season. Reuse items creatively: With the special Seasonal pieces above, I then arrange my decor with items I keep out all year. Books, vases, candles, etc. all work together for various Seasons. Flowers and greenery (real, fake, and dried) are always a part of my displays. I also have a letterboard and a chalkboard in two places in my home that I change the quotes on frequently. And one of my favorite conversation starters is the bowl of Scrabble tiles I have kept on my kitchen table over the past ten years or so. I sometimes will use the letters to display a word, but more often they are just in a bowl that matches the color scheme of the Season and people love to pick them up and play with them as they are gathered around the table. One Frame & Many Prints: One more simple thing I do is rotate the art in a few places in my home. This sounds complicated, but really is quite easy. Over the years, I have been collecting beautiful 8 x 10" prints from various artists I love. I have cute frames hung in my bedroom, the living room, and next to the bathroom mirror. As I get new prints, I just layer them in the frame, and then as the Seasons change, I pull down the frame choose a new print (no hunting to find where I stashed it, no worrying it will get bent or damaged) and rehang. 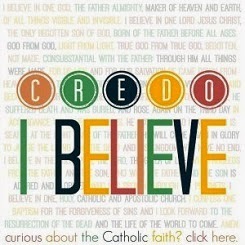 Instant Liturgical refresh! Speaking of those lovely prints, I thought I'd show you an example of how I'll switch up my Advent and Christmas decor. *Just Love Prints provided me with a free Advent print in exchange for an honest review. I only recommend things that I have used and love, and these opinions are entirely my own. 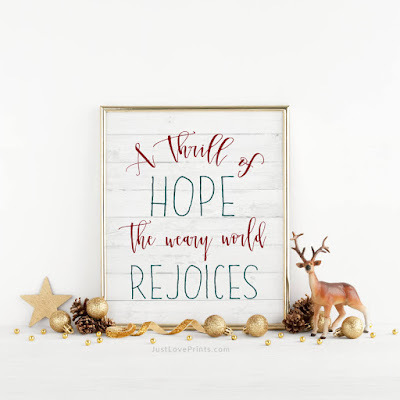 I love this "A thrill of hope, the weary world rejoices" print from Just Love Prints. It is sweet and simple and is a line from one of my favorite hymns. I also think that it works well for both Advent (as we hope in the coming Savior) and Christmas (as we rejoice that He has come). With this print in my favorite gold frame (rotating out my current Ordinary Time choice), I'll place it on my kitchen table next to my Advent wreath and bowl of Scrabble tiles. Last year I pulled out Scrabble letters to spell the theme for the four weeks of Advent (hope, peace, joy, love) and displayed them next to the wreath. Another simple tradition that is meaningful for any age involves the Nativity set. I set up my Nativity set the first week of Advent, but I only place Mary and Joseph inside. Each week, I add a few more figures, but Jesus doesn't come until Christmas. It's a great reminder, that just as they are all looking and waiting for Jesus, I need to stay focused and watching as well. Come Christmas, Baby Jesus arrives, and then I'll keep this print up through Epiphany. 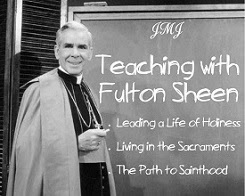 I'd love to hear from you: How does your home reflect the Liturgical Seasons, especially if you don't have young kids involved? If you do have children at home, what traditions do you have that are most special to you as an adult? Yay for decorating! To help you get started or to add to your collection of Liturgical Decor, Just Love Prints is offering a special discount to Look to Him and Be Radiant readers! Stock up on prints for the various Seasons or get started on your Christmas shopping! Visit the Just Love Prints Shop here. Promo: Take $5 off any order of $25 or more with code BERADIANT5. 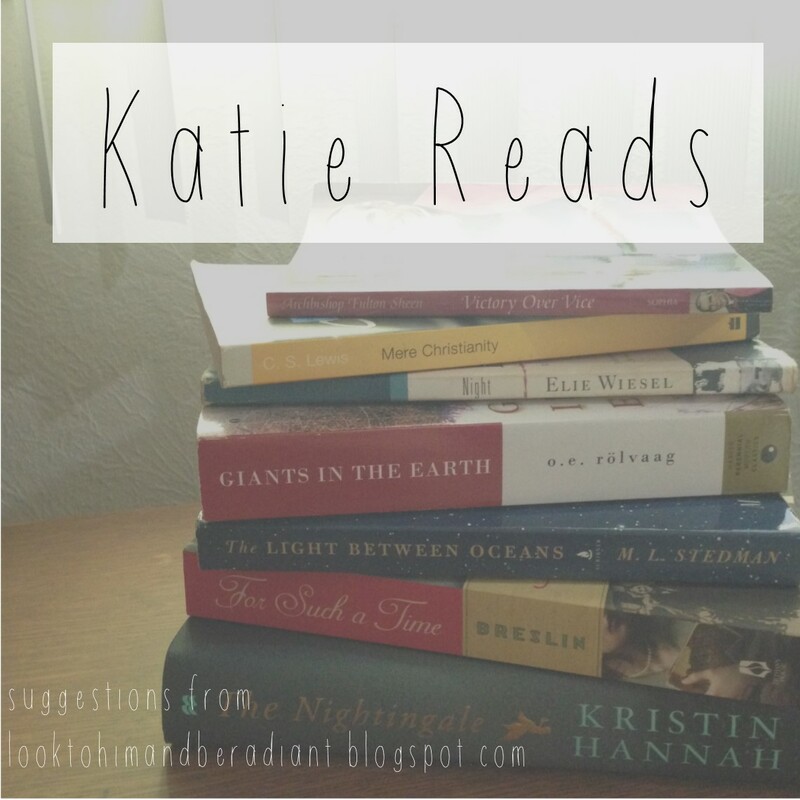 Aaaaand I've partnered with Just Love Prints to offer you this lovely giveaway! 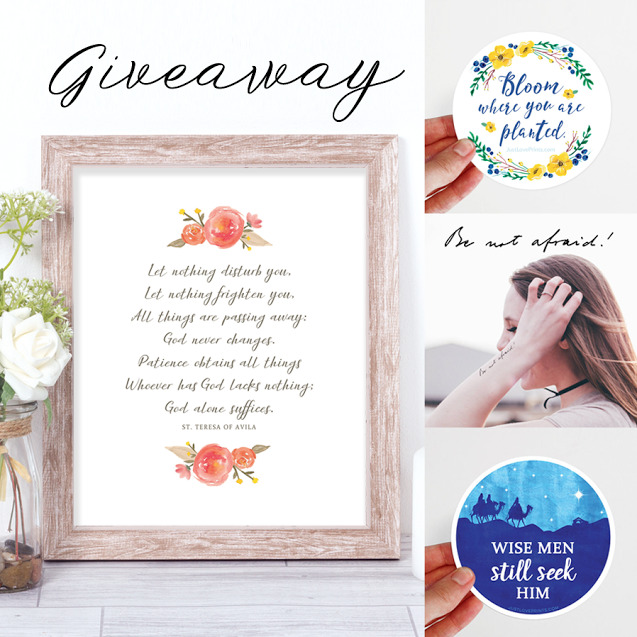 Head over to Instagram for your chance to win a St. Teresa of Avila print, Bloom Where you are Planted" Magnet, "Be Not Afraid" temporary tattoo (In St. JPII's actual handwriting!) and a "Wise Men Still Seek Him" Magnet. The giveaway will be open tonight 11/9/17 starting at 5 p.m. CST and will close Saturday, 11/11/17 at 11:59 p.m., so don't miss your chance!